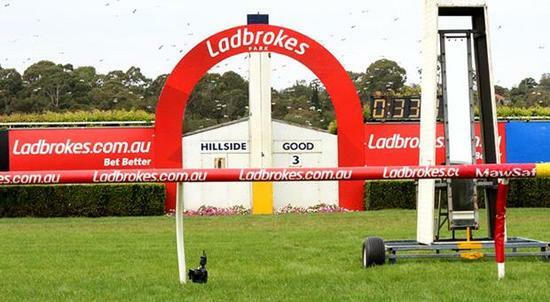 Craig Widdison has prepared two runners to compete at the Sandown Ladbrokes Lakeside meeting on Wednesday, February 7 with eight events to be run racing on a current good (4). The first of the Albury prepared runners will see Lord Laurie compete in the Ladbroke Hcp Over 1200 m with a BM64 to be decided with Chelsea McFarlane riding the four-year-old gelding jumping from barrier nine at odds of $18-1. Last time out, Lord Laurie finished first of 8/1175 m at Albury when competing in a class 2, traveling third in the early stages of the race before balancing up and running to the line for a soft win in the end by just over half a length and any repeat of the last two runs should see the galloper run handily here. The dual winner for this preparation Mr Fergus will compete in the United Petroleum handicap over 2100m with Noel Callow aboard the four-year-old gelding jumping from barrier six at odds of $15-1. This preparation is three runs old Mr Furgas winning two from three, with the latest at Albury, when competing in a class one over a mile, taking out the race by 0.32 lengths to the nearest rival. He gets a chance at Metropolitan racing here after recent positive results this prep, and cannot be overlooked whilst in career best form.